ABC/Image Group LAWhen it comes to her brand, Beyoncé doesn’t play games. The bar posted the letter to its Instagram account, but claimed their pop-up concept is merely inspired by the “slay all day” message of Beyonce’s hit “Formation,” and not the singer herself. 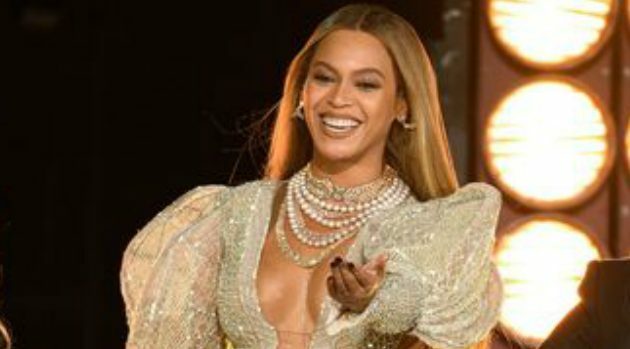 Earlier this month, Bey sent out a cease-and-desist to another Brooklyn spot, Lineup Brewing, for selling their Beyoncé-inspired beer called Bïeryoncé. The beer cans featured the brew’s name in vertical pink letters similar to the font Bey has used as her logo.